MED-EL announces the release of ASM 2.0, which unlocks some new features for the SONNET and SONNET EAS processors. MED-EL announces a global competition for kids age 6-11. Aspiring inventors and artists are invited to create a piece of artwork showcasing their invention to improve the quality of life of people living with hearing loss. One U.S. winner will be awarded $1000 deposit into a college savings plan of their choice, and an entry into an international competition for a grand prize of a trip for the winner and an adult chaperone to MED-EL’s global headquarters in Innsbruck, Austria. MED-EL has released a short video Moment of Hearing, which highlights some of the most important times when hearing is important. 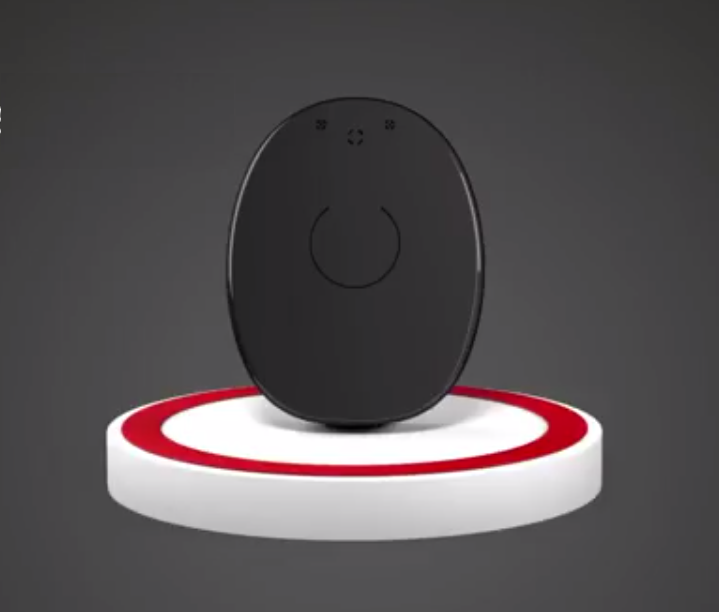 The link includes a self-assessment hearing test, as well as links to connect with MED-EL.